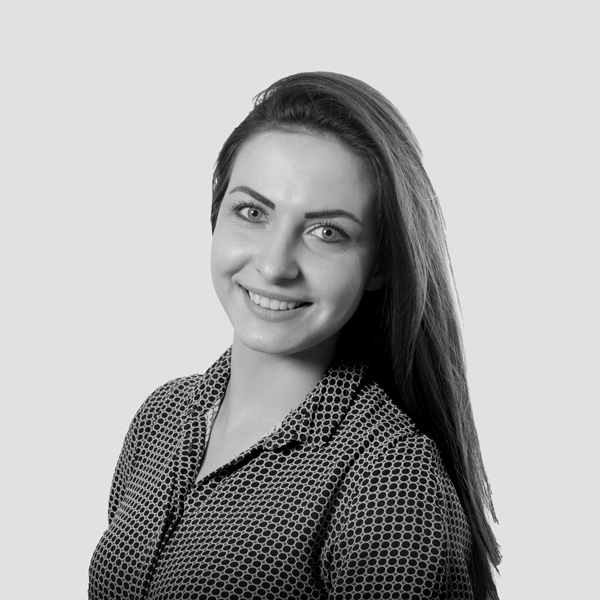 Katerina is an Account Executive in the UK office working primarily on the Sage account. She joined April Six in 2016 with a bachelor’s degree in media and communications-public relations from Birmingham City University and a master’s degree in marketing from Brunel University London. During her university years, Katerina helped plan, organize, promote, and manage a variety of events, handling social media management, bookings, and guest management responsibilities. Previously, she interned with public relations, journalism, and hospitality organizations.